Hair. We love it. We love it so much that we’ll binge watch hairstyling videos, spend hours styling it, extend it, curl it, straighten it… and the list goes on. When talking about hair accessories, it is hair meets fashion, so it’s two loves meeting for a supernova encounter. 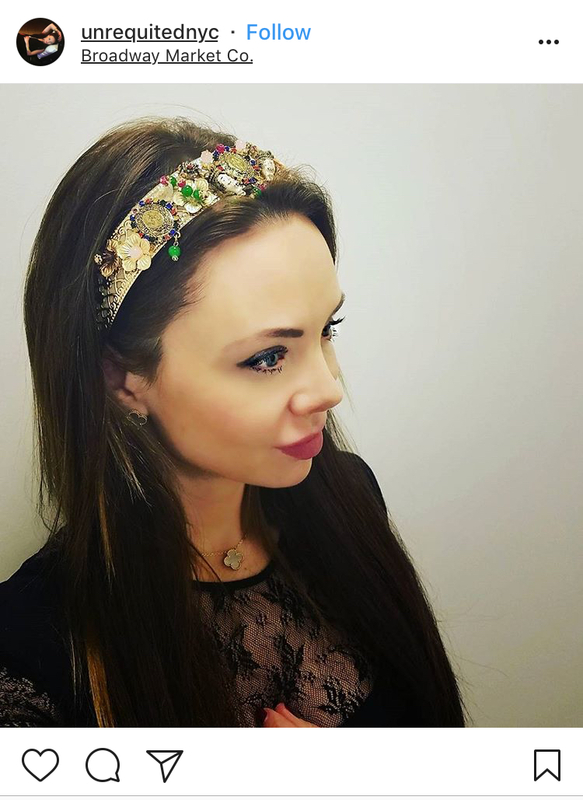 All the New Year’s Eve fashion shopping you did last month already put the glitz into your accessories cabinet and, hey, when is a stretch headband not convenient to have for optimal style in a flash. Select the perfect piece to compliment your hair and skin tone and look your best every time. Today’s woman is in a fabulous hurry, aka she is always busy but knows it is essential to present herself perfectly in-style to the world.The recent London Fashion Week showcased ‘swept up’ styled hair which is best described as a simple, uncomplicated do. Fashiontabulous Fact: Oriental-inspired fashion is known as Orientalism, and its origin in fashion dates back to the 17th century and was initially only associated with expensive luxury pieces. 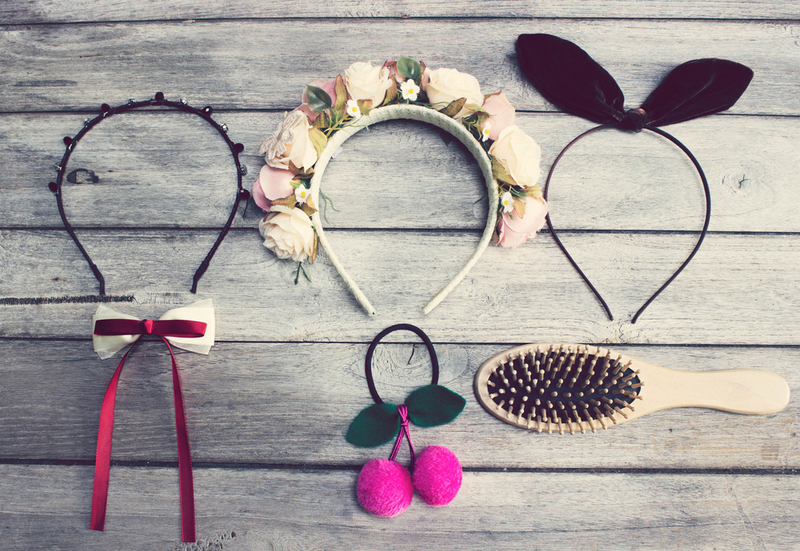 Get your hair accessories now and look amazing for the weekend. Your purchase via dubli.com will earn you Cash Back so you can get even more out of your shopping than ever before. Embellished floral accessories will be draping wrists and necks this year, and the bloom is extending to your locks. 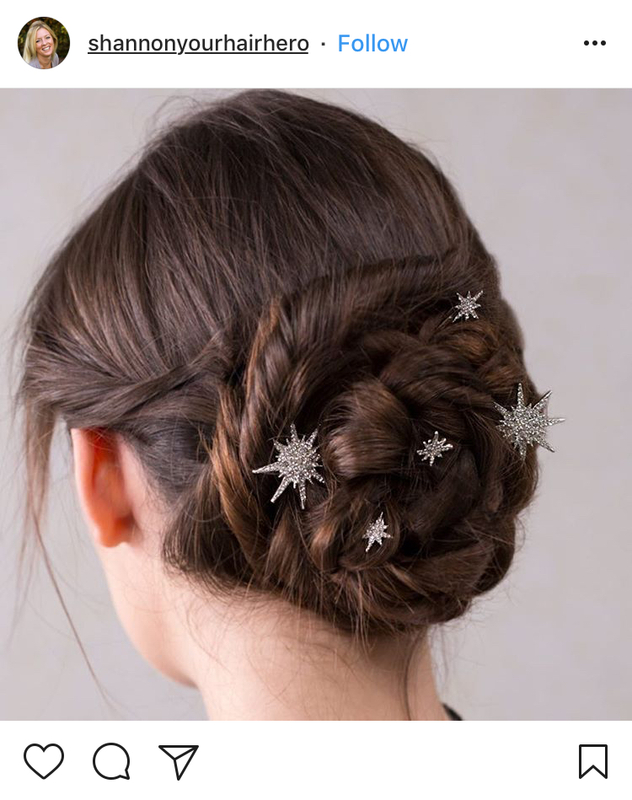 Hair-in-a-Hurry is a skill every girl needs to know how to do and adding a piece of hair bling to your locks will turn a daytime style into evening hair in a jiffy. 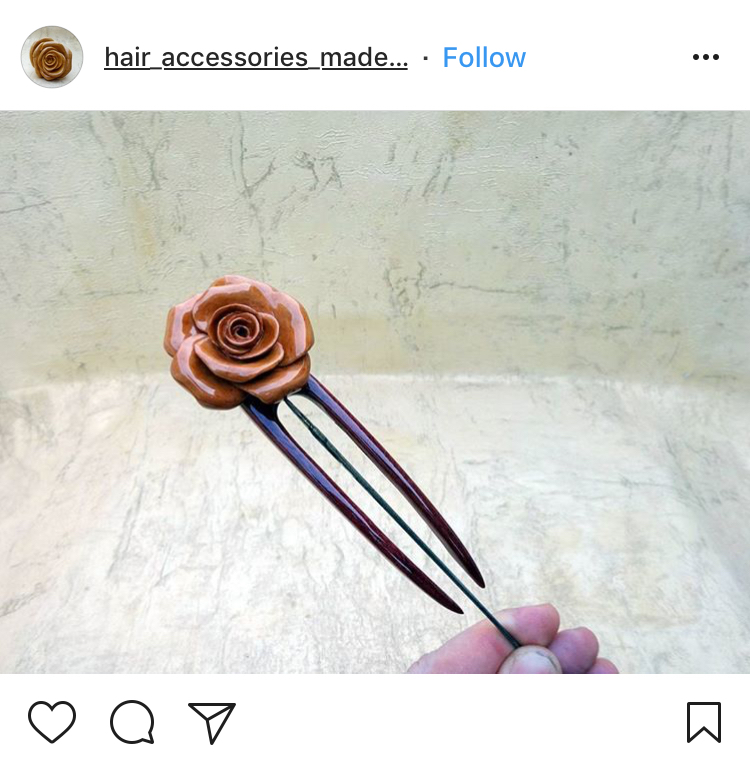 And an embellished fork is hair bling at its finest. 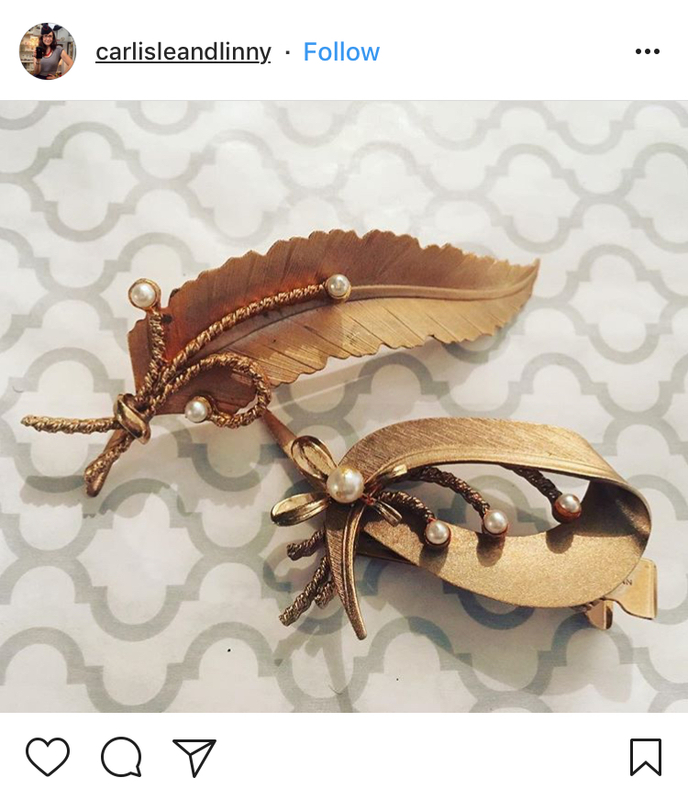 A beautiful hair clip to the hair is like an embellishment to a piece of art. Delicately designed hair clips give you the chance to add a little bit of personality and definition to your look. Glamorous hair goes well with fabulous clothes to define the stylish women of today. Team your awesome hairstyles with one of the hottest accessories of the year. Sometimes a girl just needs a flair of color. The solid print headband hit the pages of magazines in the 80s and 90s and now (like many things from things), it is back and we cannot imagine not having one. Besides the fantastic element of identity, you add to your look, it’ll also hold bangs back from your eyes in a fabulous hurry. You can shave it, comb it, curl it, tie it, pin it, spray it, tease it, dye it. How you style your head, whether it be with fabulous hairstyles or astonishing accessories, will tell a story about you and how much you care about yourself. 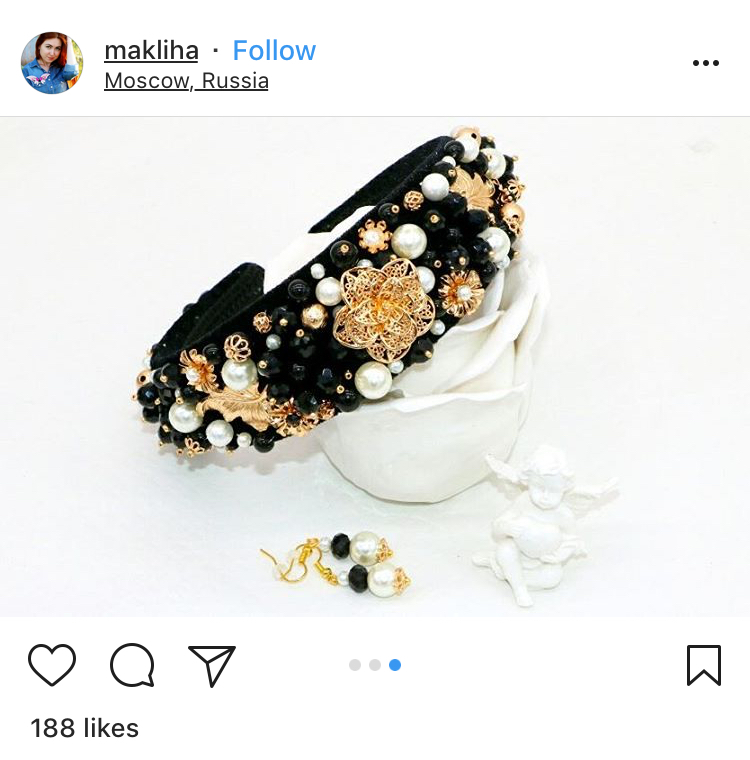 There is a whole world of accessory fun to explore, and don’t forget to accessorize your shop with every fashionista’s favorite: Dubli.com Cash Back. Because you should always get more for your online purchases!